Living on a budget diet can sometimes be quite challenging and boring. Don’t give up just yet! Why not read these books for inspiration? These personal finance books are among the top sellers in Amazon, which is not surprising since money is always a popular topic. These frugal classics will definitely motivate you on your quest to live the good life without breaking the bank. 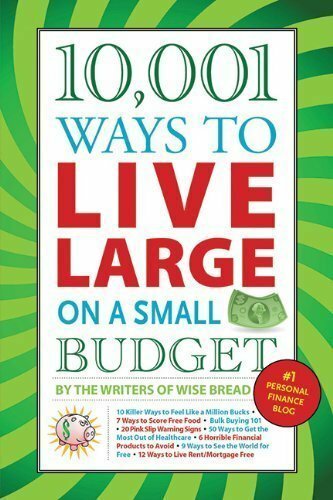 Published in 2011, this amazing compilation of tips and tricks is brought to you by the writers of Wise Bread. You won’t feel the pinch of budget living as much with their creative and practical ideas. 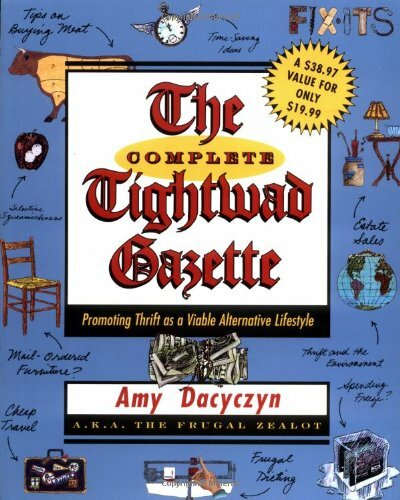 This bestseller by Amy Dacyczyn was released almost 20 years ago but still remains the go-to book for frugal living ideas. With its witty and down-to-earth tone, this book is a very entertaining read. 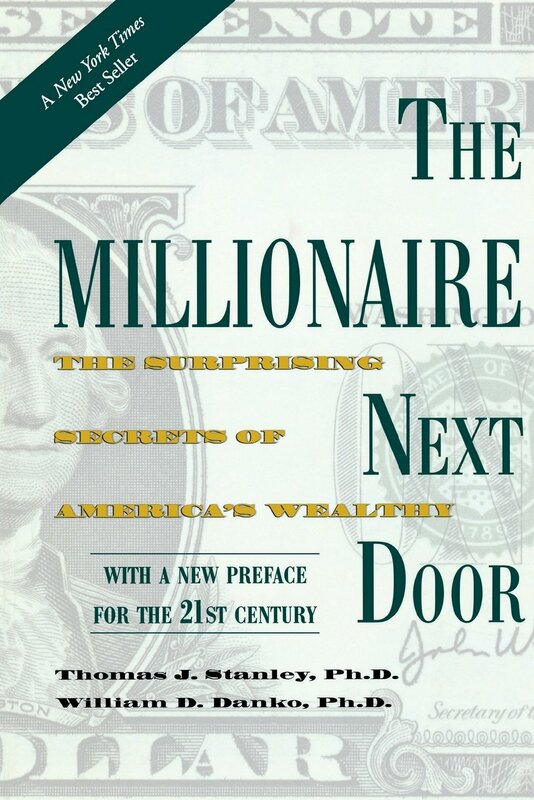 Thomas J. Stanley’s book describes how some of America’s millionaires were able to achieve financial success. Satisfy your curiosity and find out more about the lifestyle of the truly rich. Having a lot of debt can ruin even the most well-planned budget. 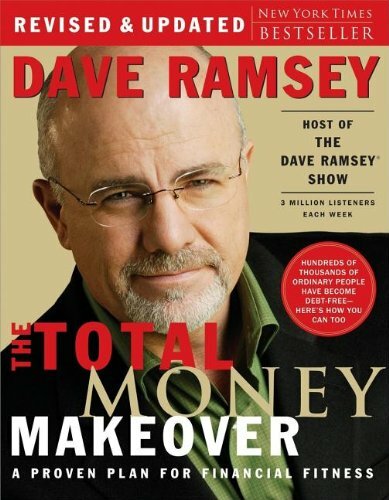 David Ramsey offers a straightforward approach to getting out of debt and busts several money myths in this book. If you will look at the book cover, that’s quite a mouthful for a title! 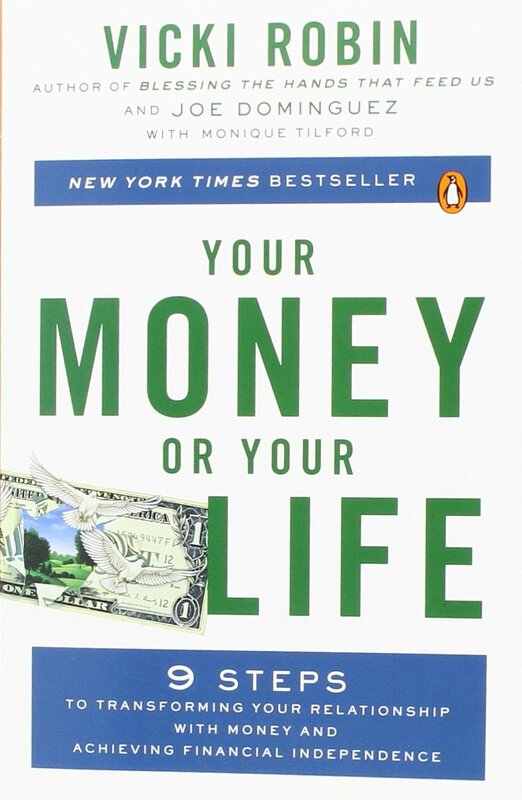 But this inspiring book by Vicki Robin, Joe Dominguez and Monique Tilford will help you control your money instead of the other way around.